Discussion in 'E21 (1977-1983)' started by charbel, Mar 21, 2009.
helo everyone.. i am glad i joined the site. i have been reading some stuff and i seen some faces here that i know from the other forums. anyway. my name is charbel. 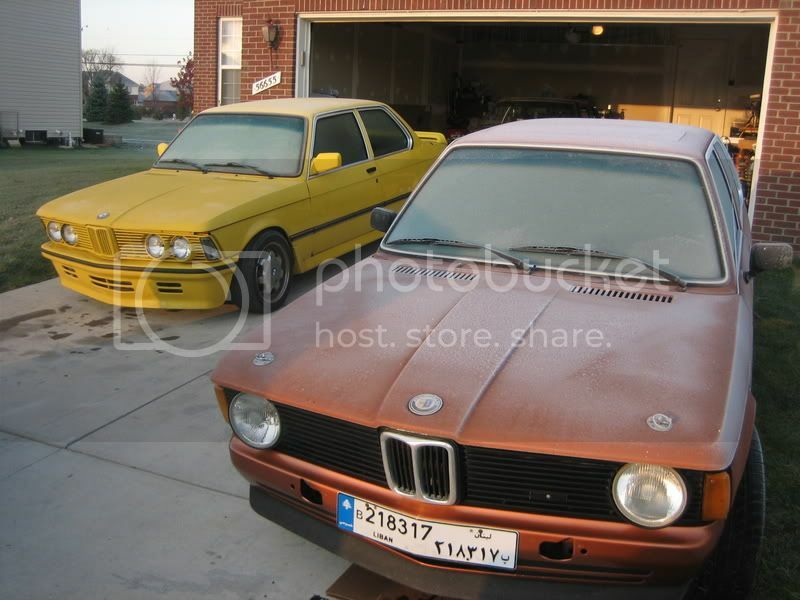 i live in mihigan and it is cold..
i have couple of bmwe21 that i like. one of them is 1979 and the other is 1983 with 745i turbo in it.. i am working on getting the turbo car done soon so i can have some fun with it in the summer. i did the hole car myself. i have been working on it for around 2 years now. i love it and i put a lot of time and money in it..
i part out bmw's and sell them parts just for fun. planning on getting my own shop really soon. i have some stuff to straight up first. Wow, nice rides. I suppose these cars are like Pringles, just can't have one. Cool that you'll be opening up a shop. Mad props on the big 6 turbo in the E21. The E21 is not my favorite chassis, but that takes care of the power department! Just make sure you have way more money than you think you need to open a shop. My old boss had to sell a couple of his prized cars when he opened his, and ten years later the economy crashed and he closed up shop rather than get into debt. I'd like to know more about the big 6 swap as I am considering an S38 E30. ...I am considering an S38 E30. Gawd. Off I go again to my engine spotters guide to numbers:http://bmwcca.org/forum/showthread.php?t=3920. ....ahh, an engine from a 1990 M5. 88 E28 M5, actually. 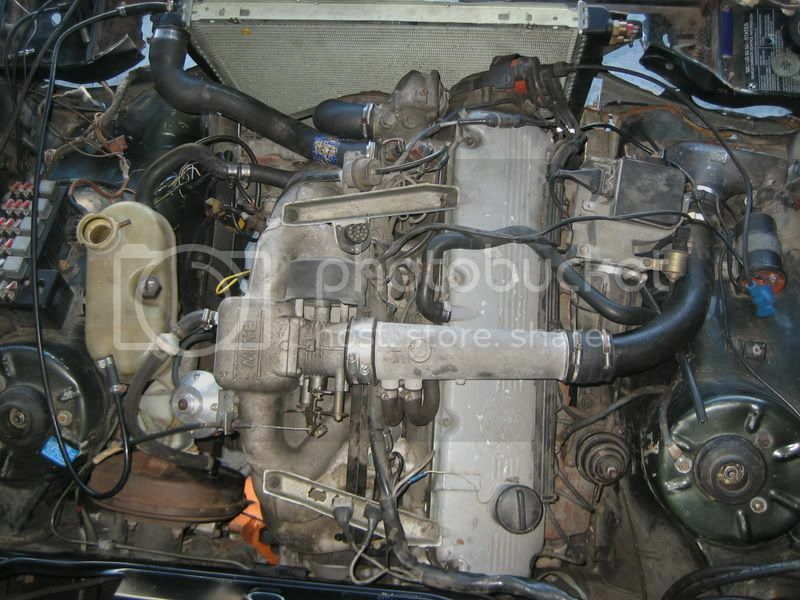 The euro version was the M88, but later with the E34 it became a world engine and they were all S38. Properly, this is an S38B35 and the 1990 M5 had the S38B36. 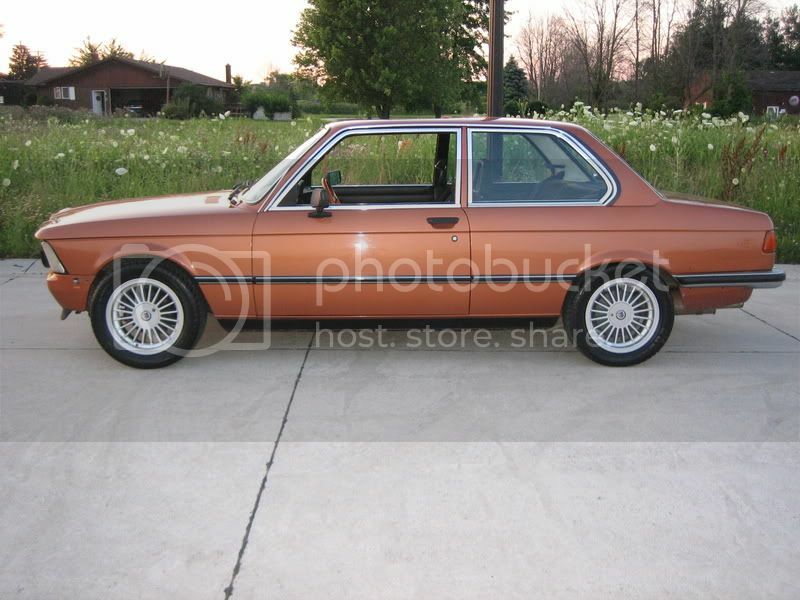 The later euro M5 had an S38B38 that was 340HP and was super bad, but fragile. B for Benzin meaning that is is a gasoline motor and 35 for 3.5, BTW. THe later was called a 3.6 even though it was not quite a 3.6.